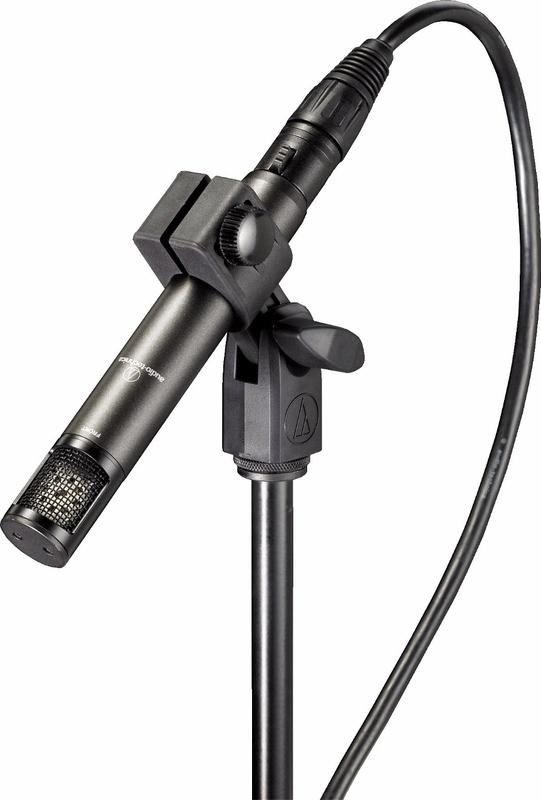 The ATM450 cardioid condenser offers an innovative side-address stick design for endless placement options and minimal obstructions. 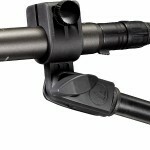 The microphone is equipped with an integral 80 Hz hi-pass filter that provides easy switching from a flat frequency response to a low-end roll-off. 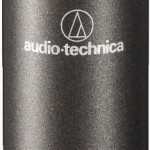 Audio Technica ATM450 also features a switchable 10 dB pad that lowers the microphone’s sensitivity, providing higher SPL capability for flexible use with a wide range of performers and system configurations. 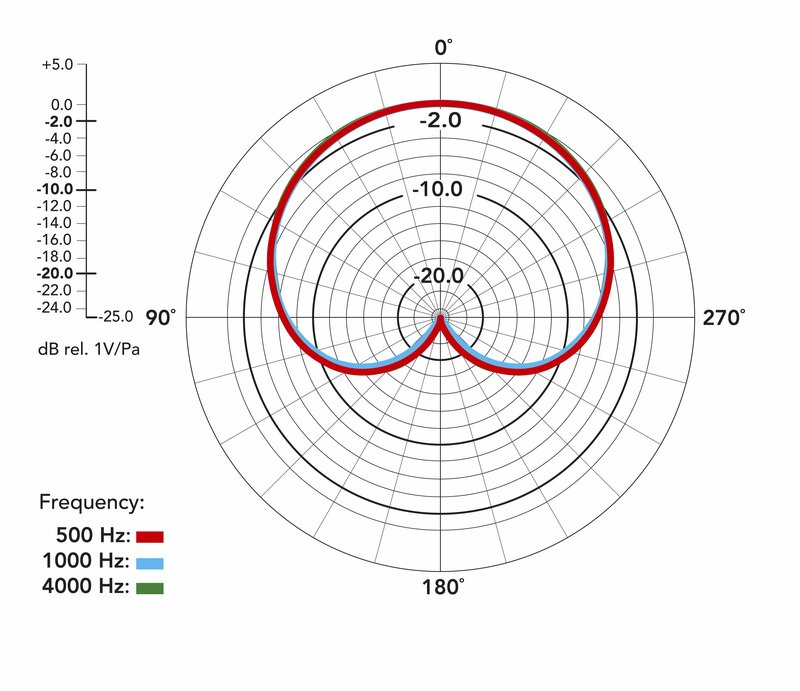 The condenser microphone’s extended flat frequency response makes it ideal for high SPLs as well as for live and amplified acoustic instruments. 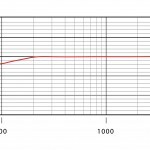 Maximum input sound level: 152 dB SPL, 1 kHz at 1% T.H.D. The Rode NT5 is a condenser microphone specifically designed for instruments including guitar, saxophone, drums, violin, and many others. 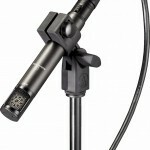 Its design allows for tight positioning where small mics are most useful. 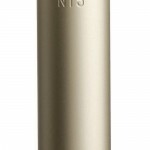 Finished in durable satin nickel, the NT5 is intended for either single or stereo X/Y mic set-ups. 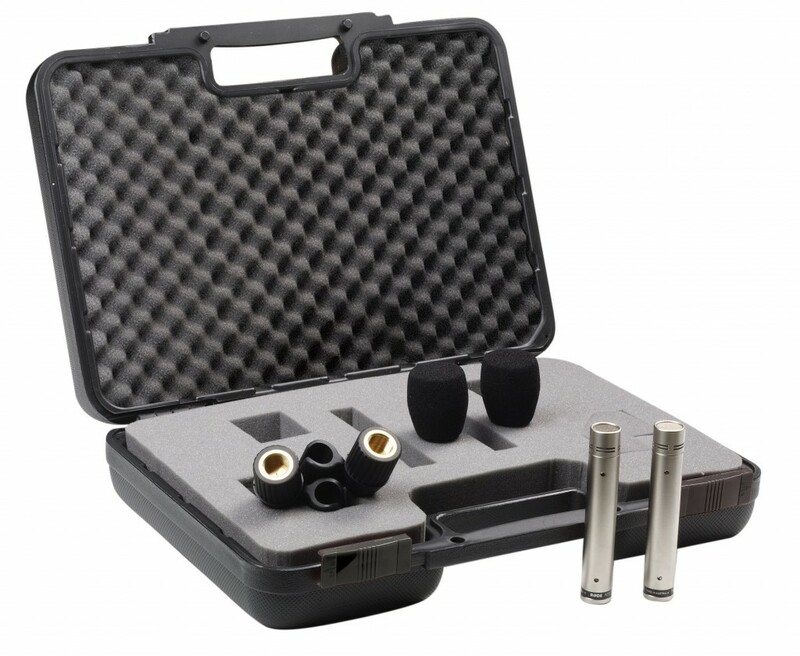 The NT5 matched pairs come supplied in a custom carry case with windshields and mounts. 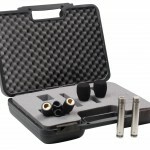 Intended for recording acoustic instruments, drum overheads, cymbals and live performances, the compact externally polarized mic employs a 1/2″ capsule, an active J-FET impedance converter with bipolar output buffer. For hire costs please refer to our Component Hire page (under Price Lists).